Pre-orders are piling up for the Tesla Model 3, approaching 300,000 just days after the car's unveiling. Clearly, questions about whether Tesla's cars are reliable haven't made a dent with shoppers. For most car shoppers, dependability is the number one consideration, according to surveys by J.D. Power & Co. 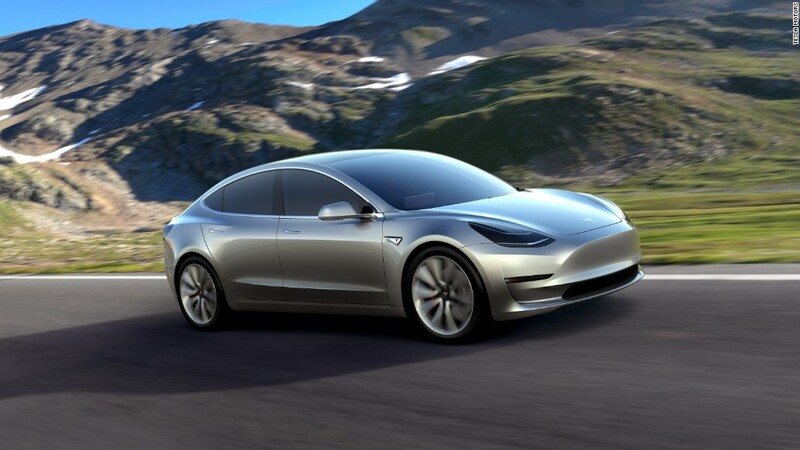 But Tesla's strong, prestigious brand has so far managed to overshadow concerns about how dependable its cool new electric cars really are. Consumer Reports has called the Tesla Model S, the brand's current car model, the best car its testers have ever driven in terms of overall performance -- when it's not being fixed. But it still doesn't recommend buying one because owner surveys have revealed below-average reliability. Consumer Reports' car testers experienced many glitches and problems in their Model S test car first hand. Likewise, Edmunds.com had myriad problems with its test car, replacing the electric motor three times in 18 months. To be fair, the swap was just the simplest way to repair the problems, according to Edmunds, and far easier than repairing or replacing a gasoline engine. Tesla admits that there have been problems in the past, but says its cars are much more dependable now. "The cost of first year repair claims on cars produced in 2015 was at about half the level of cars produced in 2014, and about one quarter the level of cars produced in 2012," the company said in a recent letter to investors. Many owners, including both Edmunds and Consumer Reports, laud Tesla's quick response to these glitches. Tesla also points out that, in Consumer Reports' own surveys, the vast majority of Tesla owners say they would buy another. With luxury vehicles like the Model S and the new Model X SUV, Tesla has the benefit of a forgiving class of owners. Luxury car buyers simply aren't as concerned about dependability as shoppers looking at mass-market cars. Design, workmanship and performance count for more with that demographic according to surveys by J.D. Power and Associates. 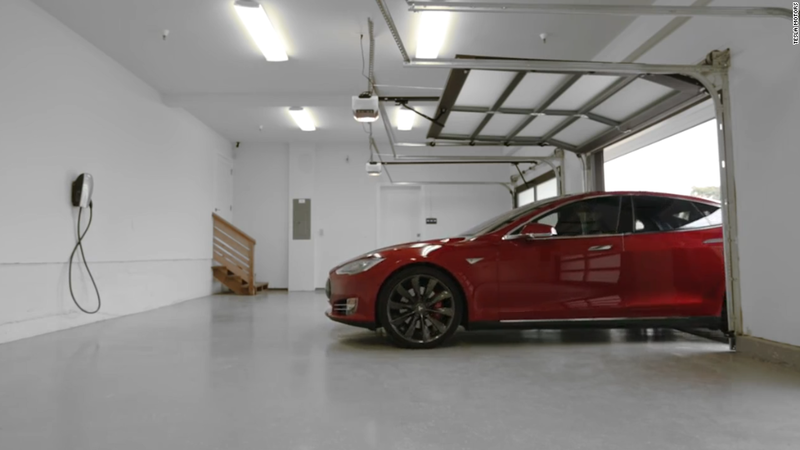 Tesla owners were willing to pay large sums of money to own an electric car without waiting to learn if others had had problems, added Dave Sargent, a senior vice president with the auto industry consulting firm LMC Automotive. "It's a Tesla," he said. But buyers won't let Tesla slide forever, said Sargent. Eventually, the automaker will have to prove that it can build a dependable car in large numbers, just as most other automakers do today.